Ladakh is one of the most beautiful places in India and is sure to blow you away, irrespective of when you travel to this beautiful abode. 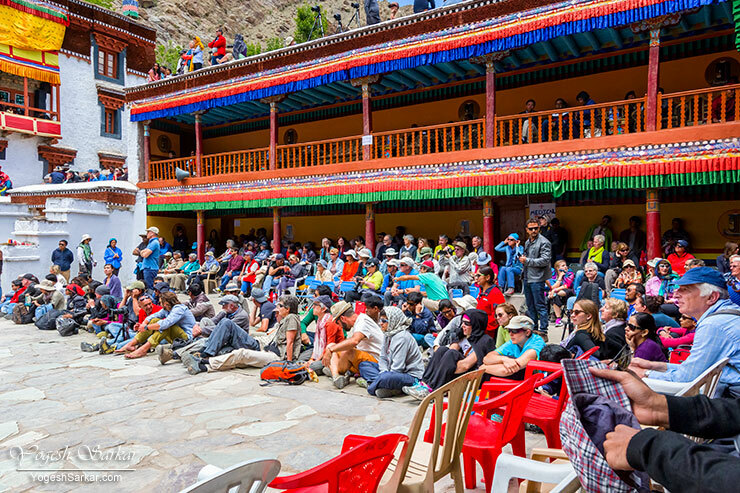 However, in order to truly experience the ancient culture of Ladakh and its bond with Buddhism, it is best to attend a monastic festival in Ladakh. 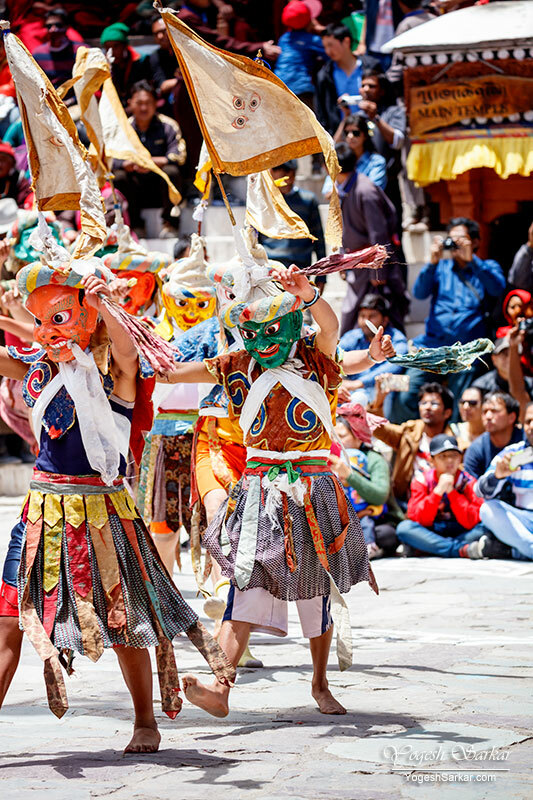 These festivals give you an opportunity to mingle with the locals, many of whom come dressed in their traditional attires. 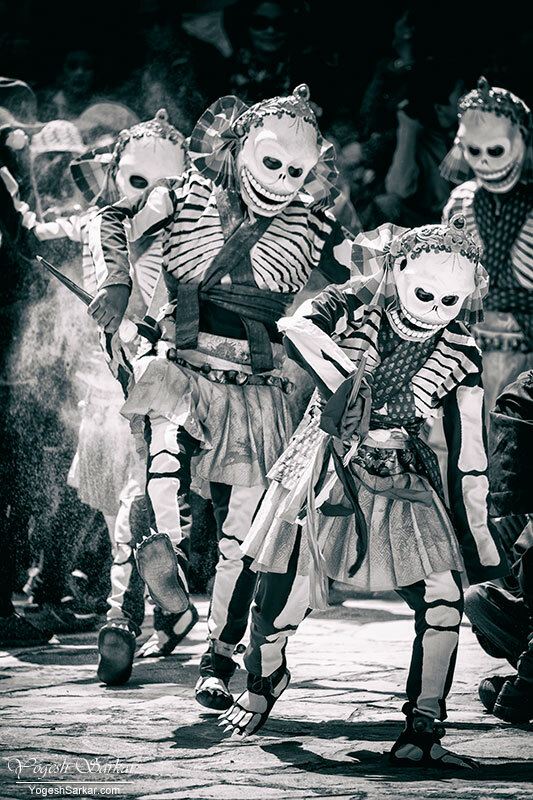 You also get a chance to see the legends play out in the form of monastic dance, which have shaped the history and culture of this land locked kingdom. 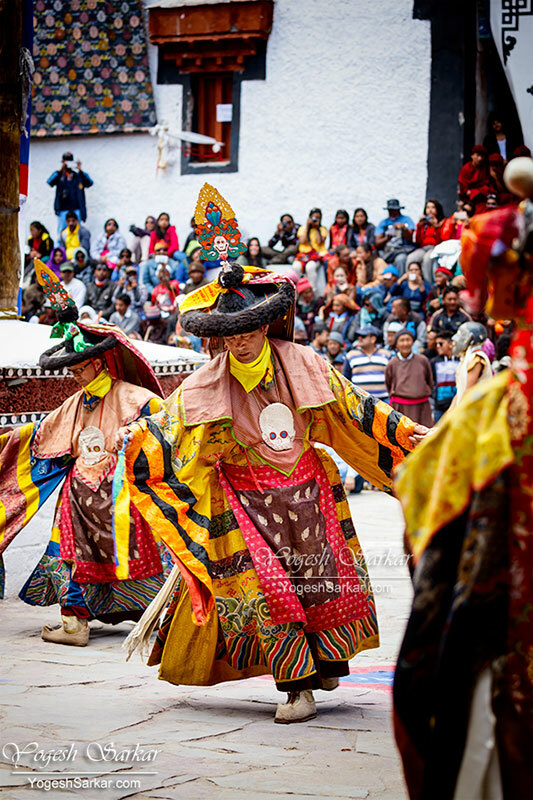 Monastic festivals are held in all major monasteries of Ladakh and Zanskar, throughout the year. Giving you an opportunity to see them first hand, irrespective of the month of your travel. Here is a list of monastic festivals and also the dates on which they will be held in 2017. 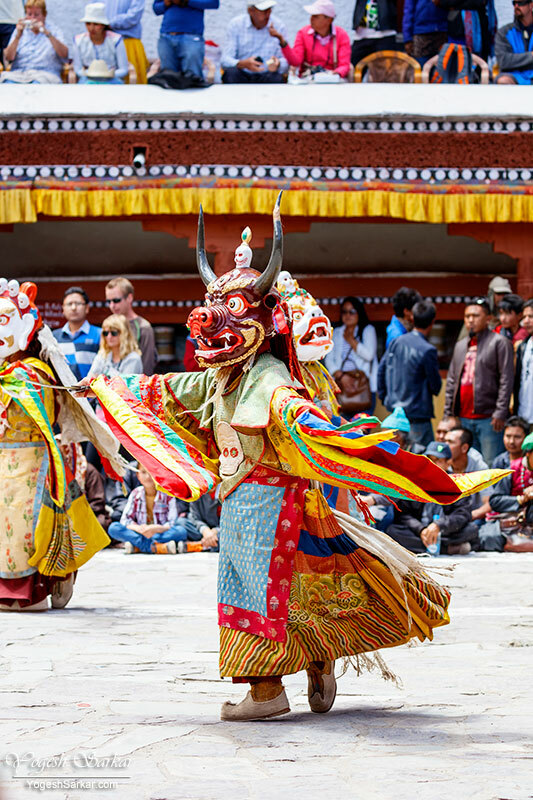 Out of all these monastic festivals, Hemis Tsechu festival held at the famous Hemis Monastery, is the largest and the most popular monastery festival in Ladakh. Attracting tens of thousands of visitors each year from across the world over. In 2015 I had the opportunity to witness and photograph the Hemis Festival. And it is one of my most beautiful memories of Ladakh. One I would cherish for years to come. So if you too like me, wish to see these beautiful festivals of Ladakh, then make sure to plan your travel around these days. So that your trip to Ladakh can be even more memorable! For Ladakh, don’t look at Google Maps!